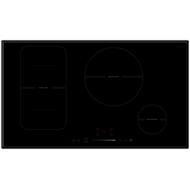 The Bellini 90cm Induction Slide Touch Cooktop is a sleek, glass cooktop that offers 4 cooking zones and simple slide touch control operation. 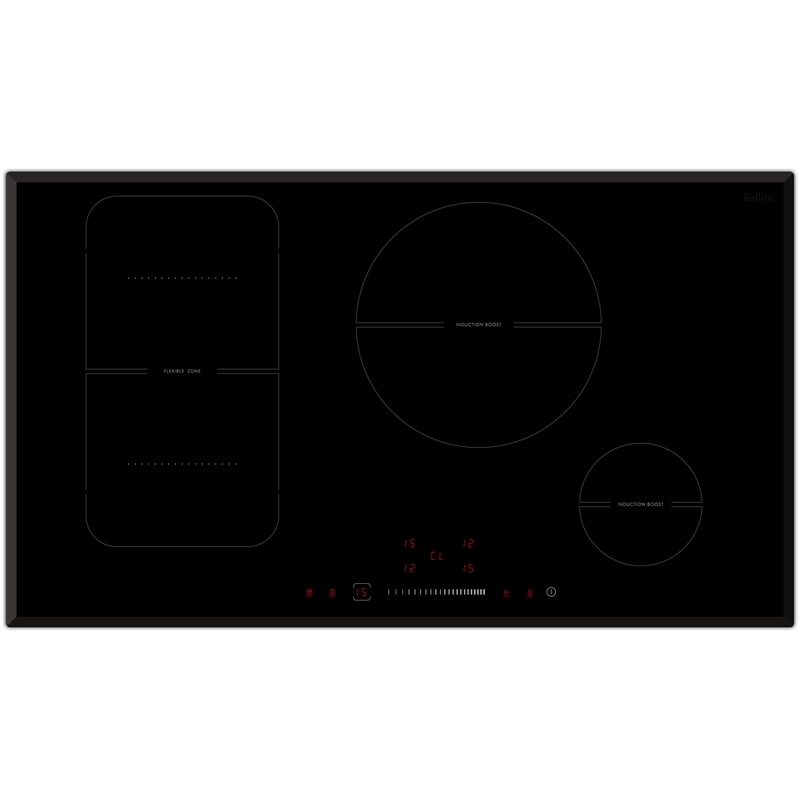 Packed with features, it boasts 7400W of power with 15 stage power settings, and is functional with a 99 minute timer and indicator lights to signal when heating elements are on and surfaces are hot. Additional safety feature include a safety cut off booster, water overflow protection, automatic pan recognition and child lock. 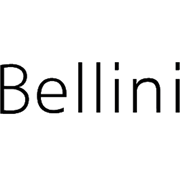 As of the 1st October 2017 all Bellini appliances carry a 3 Year In Home Warranty. Purchase made prior to 1st October 2017 will remain as a 2 year in home warranty.